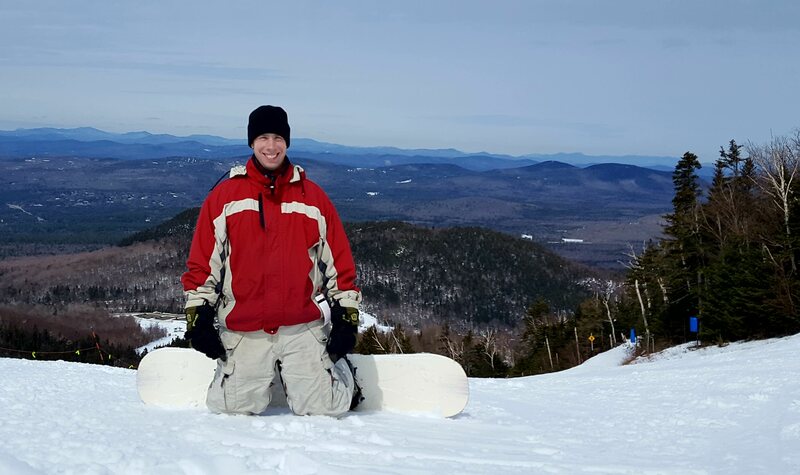 The winter ski season is upon us and boy are we ready for another great year of skiing and riding at the best mountains: Loon Mountain, Cannon Mountain, Bretton Woods, and Waterville Valley. Whether you are looking to crash for one night after a thrilling day on the slopes, planning a trip to the White Mountains for a ski and stay getaway with your family, or you desire a seasonal retreat to make your winter truly memorable, Riverbank Motel and Cabins is the perfect choice. For the skier who visits the mountain a few times a year, we always offer discounted ski tickets to Loon Mtn. and Cannon Mtn. when you book with us. Don’t want to wait in line? The discounted tickets from us to Loon Mountain allow you to jump right on the lifts once you get there! Make lasting Christmas memories by creating a new holiday family tradition booking a Christmas tree package with us today! *Applicable weekends are from Nov. 17th to Dec. 16th, 2018. Mid-week Christmas tree packages are also available, but do not include the wagon ride. A Cabin with a kitchenette and gas fireplace for $170 ppdo. Ready for a unique winter adventure in the White Mountains? Experience miles and miles of snowy trails giving way to incredible vistas of the Lincoln and Franconia Notch areas with our snowmobile packages. By booking with us, you get huge savings on a variety of tours from our friends at SledVentures! 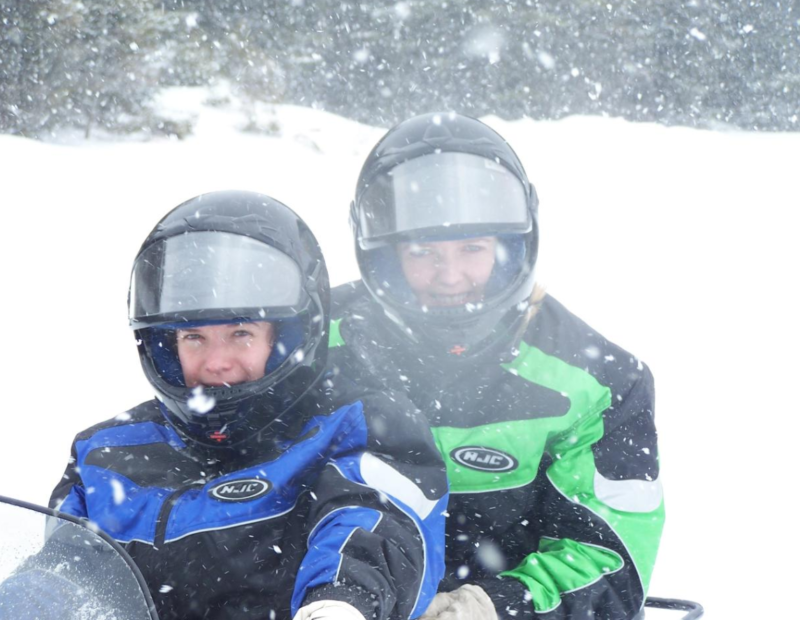 Call or book your stay with us and note that you want our snowmobiling package on your reservation. Use the promo codes to book your snowmobile reservation on the SledVenture’s website by clicking here.